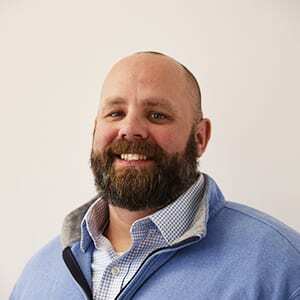 LS Black Constructors, a full-service construction firm located in St. Paul, MN, is pleased to announce the addition of Brandyn King as project superintendent. King brings more than 18 years of construction experience to the LS Black team. King will initially be assigned to the Minneapolis Small Arms Range. King will be responsible for managing the field crews and overseeing all on-site construction activities, while ensuring a safe and secure project delivery.